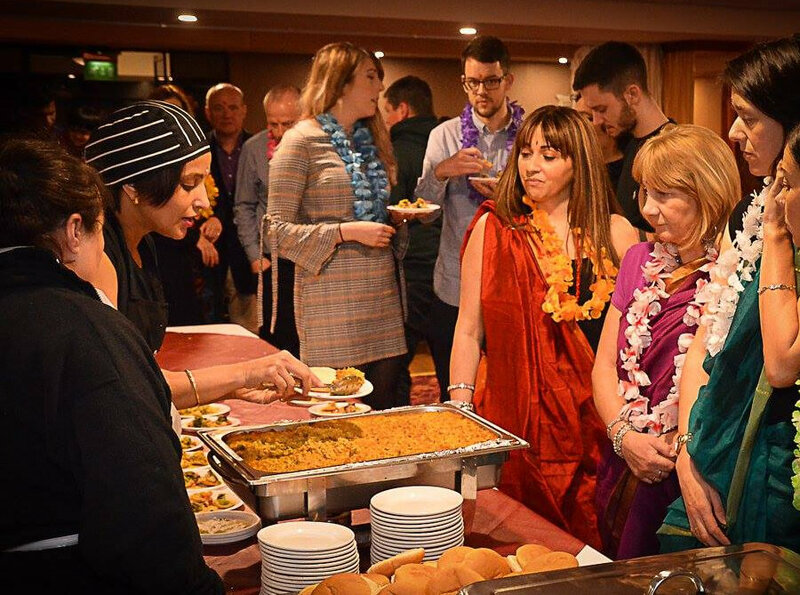 Handmade Indian catering using the finest spices, herbs and ingredients. 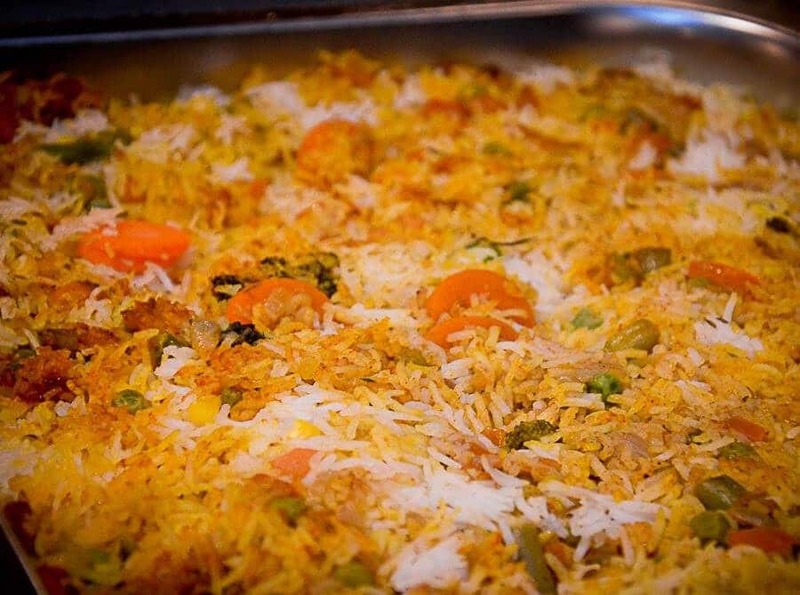 Recipes handed down over generations, lovingly prepared by Seema Dalvi. 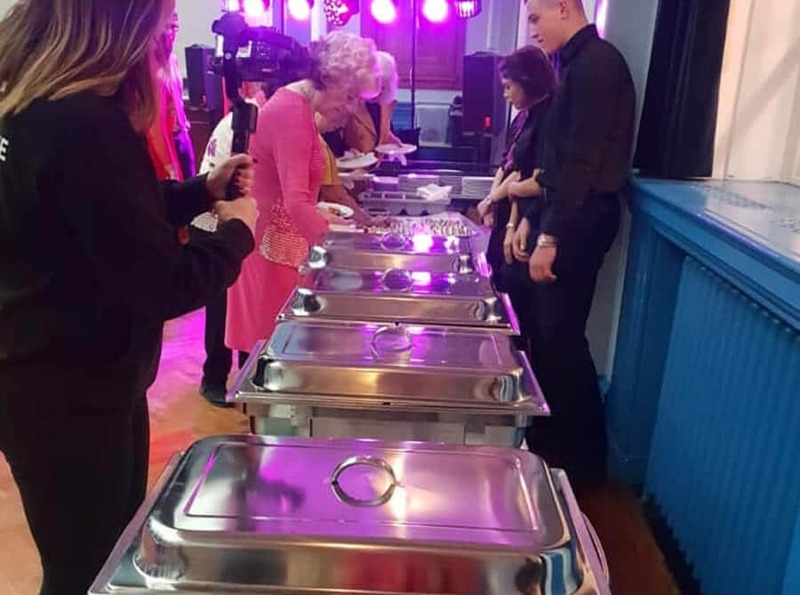 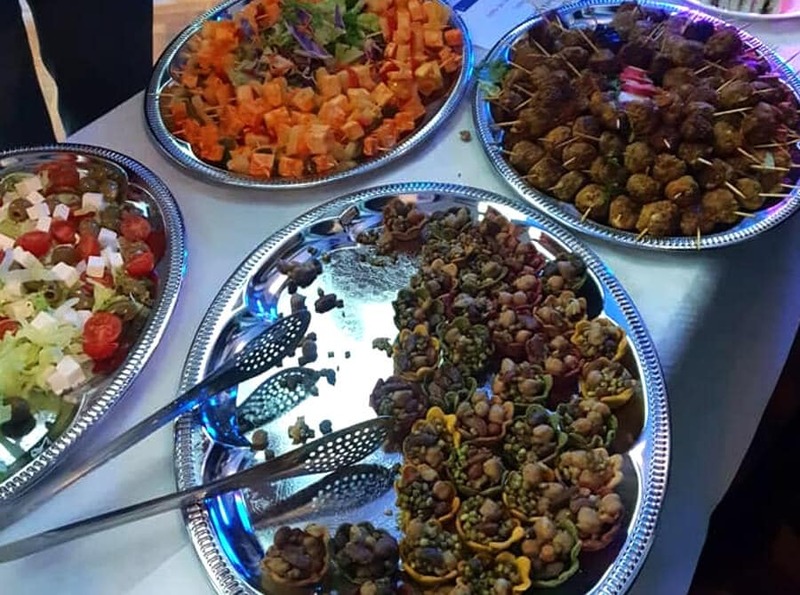 Dalvi’s Fine Indian Cuisine can cater for small parties and large events including: weddings, celebrations, family gatherings, Parties, corporate events etc. 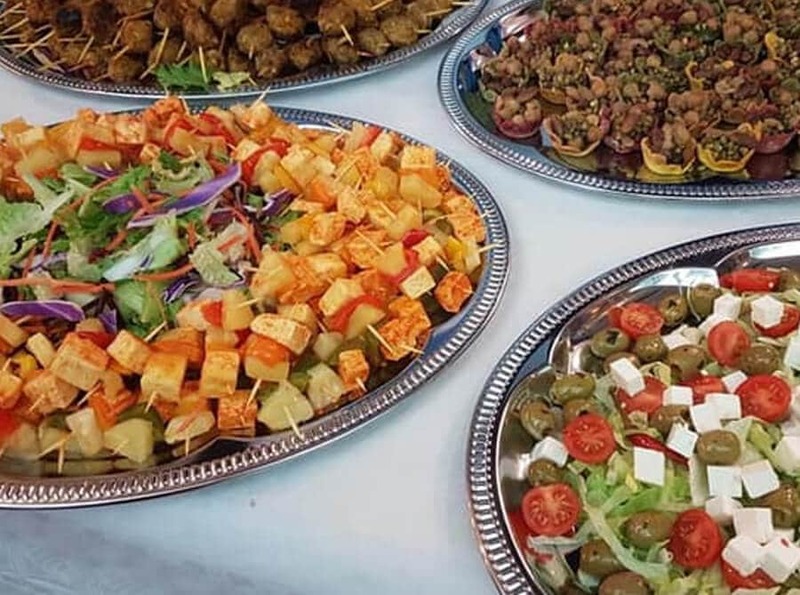 Our team can craft a wide range of delicious dishes tailored specifically to any size of guest list.